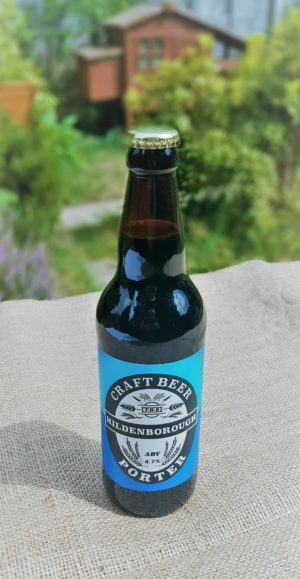 The Hildenborough Brewery Ltd – Brewed, Bottled and Labelled by Hand. 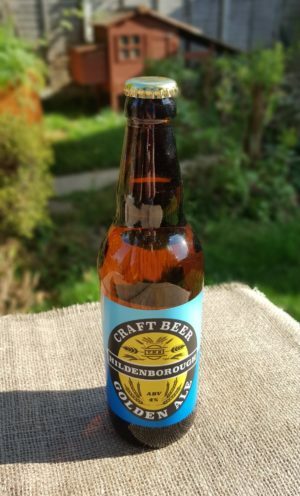 The Ultimate Craft Beer. 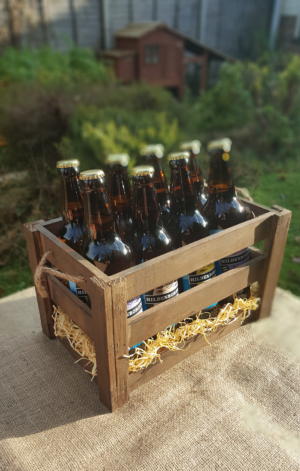 View basket “NEW APA 500ml Bottle 4.2% ABV” has been added to your basket. 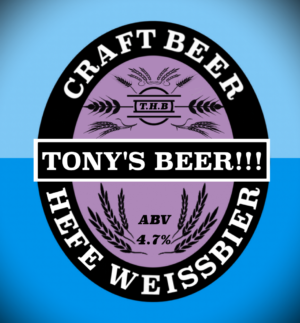 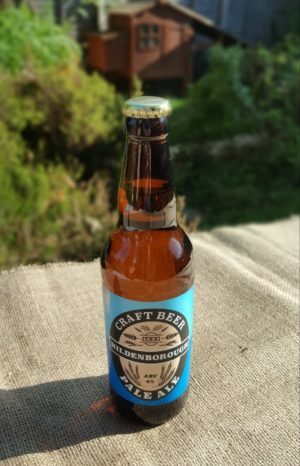 All of our beers are genuine Craft Beers Brewed, Bottled and Labelled by Hand for the Ultimate Craft Beer. 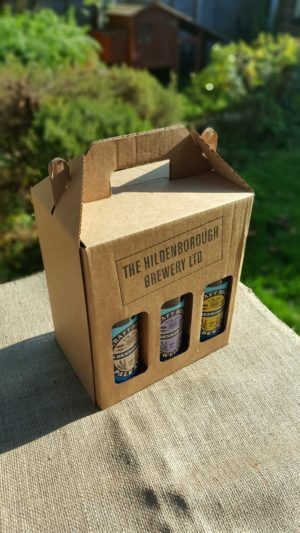 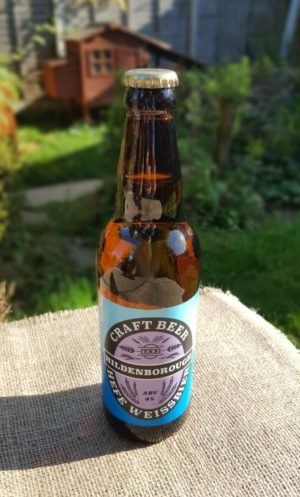 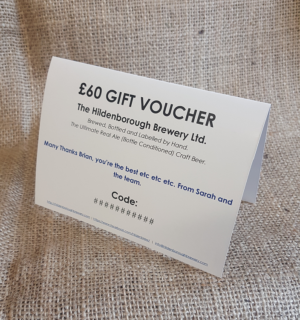 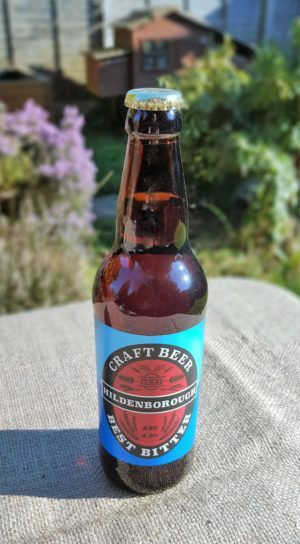 The Hildenborough Brewery Ltd is a home-based village brewery offering premium handmade craft beer in 500ml bottles for home delivery and collection. 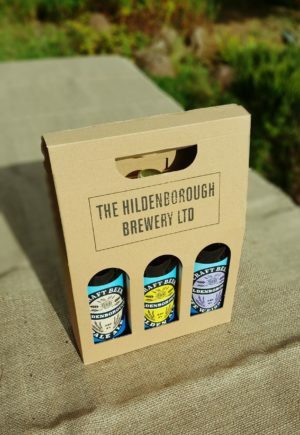 Golden Ale, Wheat Beer, Porter, Best Bitter and APA are available individually or in gift packs, add a personalised beer label to make a very special craft beer present. 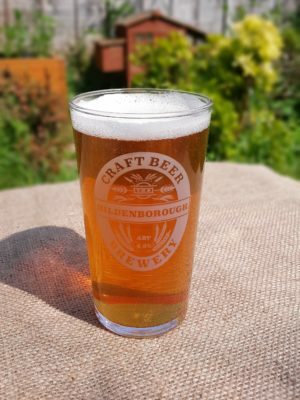 All our beer is fermented in air tight, water cooled, food grade stainless steel conical fermenters. 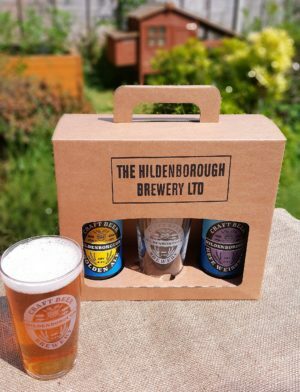 We would really appreciate any feedback on our products via info@hildenboroughbrewery.com or Facebook @hildenbrew as we aim to tailor our beers for the local market.